Ball and Arnaz cemented themselves in the hearts and minds of audiences through their sitcom, I love Lucy. Located in Ball’s hometown, the museum re-creates television sets, showcases costumes, exhibits artifacts, and plays hard-to-find recordings involving Ball, Arnaz, and cast members from various Desilu Studio productions. Visitors to the museum learn about the personal and professional history of each actor and follow their rise to fame as one of television history’s most recognizable and ground-breaking couples. Lucy Desi Museum is open to the public and also offers rental space for private functions in the Tropicana Room – a replica of the Manhattan music club owned by Arnaz’s I Love Lucy character, Ricky Ricardo. 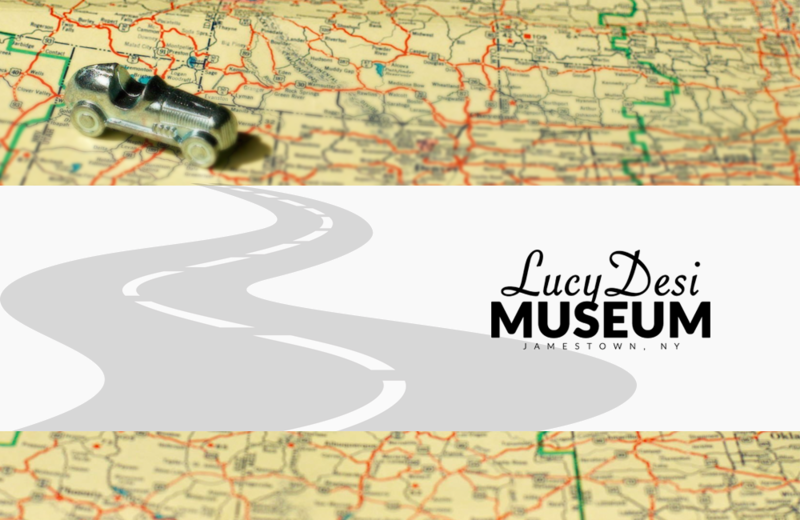 The Museum produces an annual comedy festival, providing the perfect excuse for a visit to Jamestown and the Lucy Desi Museum. Tom Devlin's Monster Museum is dedicated to preserving the history and craft of horror movie props, prosthetics, and special effects make-up.